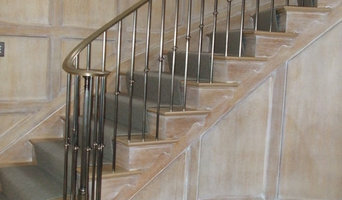 Specializing in custom metal forging and fabrication, we build everything from railings, gates, fences to complete stairs, fireplace enclosures, metal furniture and custom designed accent pieces. 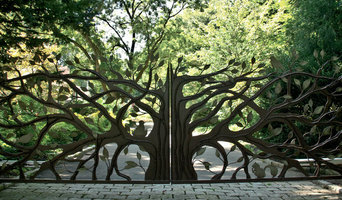 Working in Iron, Bronze, Stainless Steel, and Aluminum, the possibilities are as open as the imagination can come up with. You will be working with seasoned veterans who know what can be done, and how to do it. This goes from the initial concept discussions, to shop drawings, fabrication and installation. We are a small tight crew of professionals that take absolute pride in the highest quality craftsmanship on every project. Without ironworkers and their structural know-how, many of the great buildings of the world would never have come to be. But most Westport homeowners are more likely to hire an ornamental or architectural ironworker, who crafts metal pieces that are visible on the exterior. From window frames to grates and balconies, from screens and fences to hardware, these pros shape iron into forms that are as decorative as they are functional. An ornamental ironworker fabricates bulk iron into the types of structures that a particular home calls for, then installs them onsite. Some of these pieces are mass produced, others custom crafted. Many ornamental ironworkers also have the design skills to fashion unique decorative components. 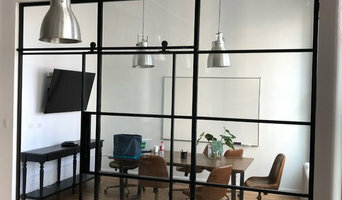 Ironworkers must be trained in safety to create elements such as railings and balconies that both satisfy a home’s aesthetic needs and meet Westport, CT building codes. Here are some related professionals and vendors to complement the work of ironwork: Fencing & Gate Sales & Construction, Decks, Patios & Outdoor Enclosures, Siding & Exteriors. Find an ironworker on Houzz. 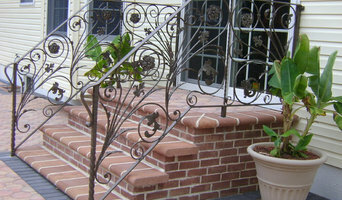 Narrow your search in the Professionals section of the website to Westport, CT ironwork. You can also look through Westport, CT photos to find examples of ironwork that you like, then contact the ironworker who fabricated them.